On June 14, 2018, Dutch blockchain startup CargoLedger signed a partnership agreement with The Port of Rotterdam Authority to lend them the technology for cargo tracking, reported Transport online. 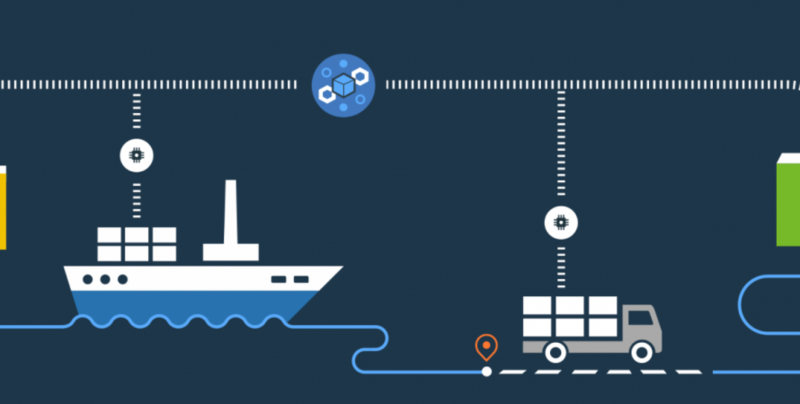 The Port of Rotterdam Authority and CargoLedger have partnered to come up with a blockchain solution to track ship cargo. The technology is expected to improve quality control in supply chains and establish a transparent and protected system to initiate the effective administration and handling of cargo. As soon as any cargo arrives, the blockchain system will record and process data by scanning the labelled cargo in Rotterdam’s ports to regulate prompt understanding of quality and conditions of the load, for instance, its temperature and humidity. Recently, a huge number of global logistics industry giants have begun to acknowledge the blockchain’s ability to serve as a hassle-free way of tracking cargo and conducting efficient data analysis. Another partnership between a transport company and a blockchain firm is set to lead the packaging and transportation industry into the cryptocurrency era. Deutsche Bahn’s global transport and blockchain startup VeChain (VEN) is going to function on a decentralized application (DApp). It has the the ability to inform third-parties about logistics and services such as packaging, transportation and the quality of goods.